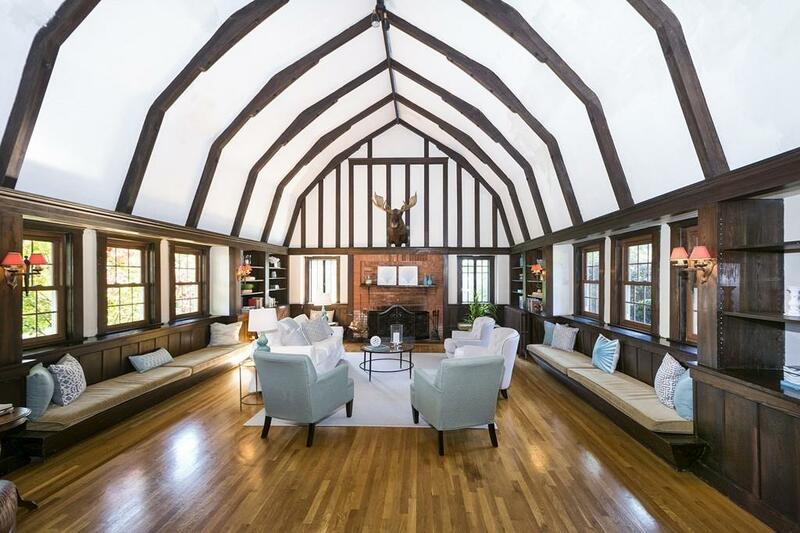 Why just buy a house in the coveted Bulrush Farm neighborhood when you can buy the Original Bulrush Farm House? This expansive splendor of home conjures images of days gone by while providing the modern amenities expected for todays lifestyle. The gracious, flowing floor plan offers a large, modern eat-in kitchen, a sun-splashed dining room with one of the homes many wood-burning fireplaces, an elegant foyer, charming inglenook sitting area with beautiful woodwork and beamed ceilings that opens to a spectacular fireplaced living room with built-ins, wide window seats and an original built in movie screen. 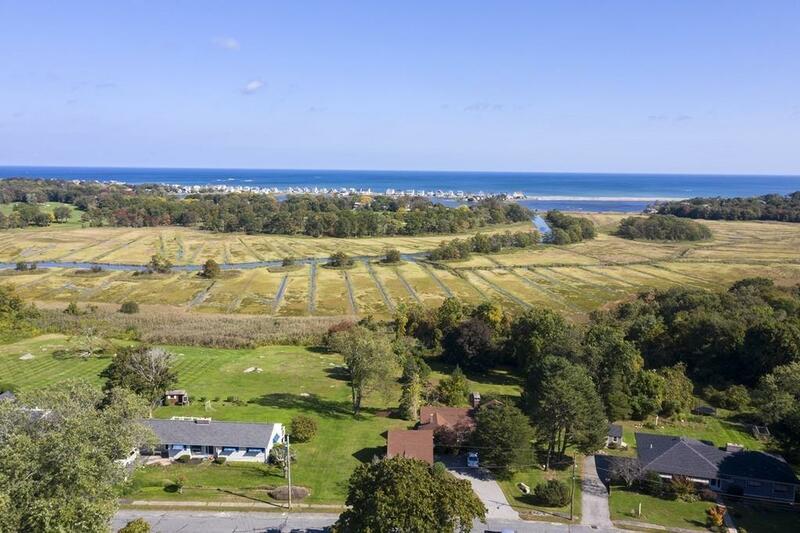 Enjoy the views from every floor of this historic home including the salt marsh, the fairways of Hatherly Country Club and distant ocean views from the master suite and each of the by-gone era covered porches that wrap around the front of the home. In-law/au-pair suite or home office above garage. 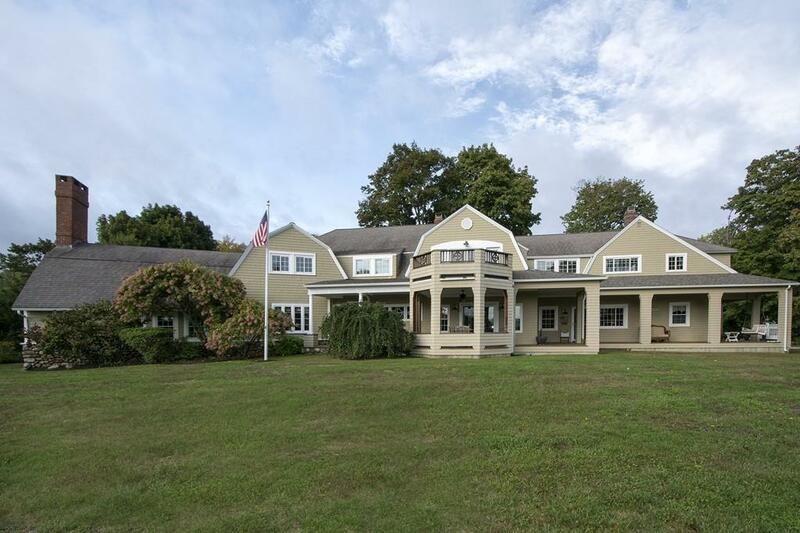 This two-plus acre lot provides a bucolic expanse of lawn ~ imagine the parties. 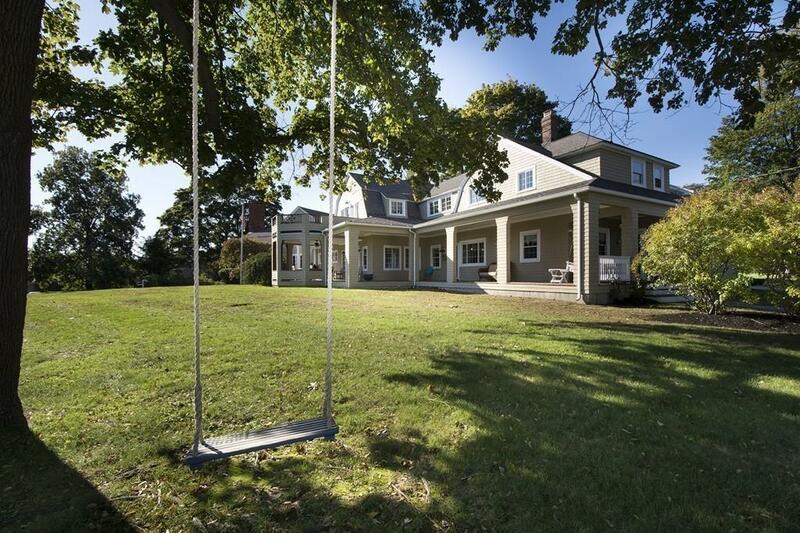 Listing courtesy of Tammy Downes of William Raveis R.E. & Home Services. Disclosures Information Provided Herein is Subject To Errors Omissions Or Revisions And is Not Warranted. Buyer And/Or Agent To Verify Any And All information. Listing provided courtesy of Tammy Downes of William Raveis R.E. & Home Services.